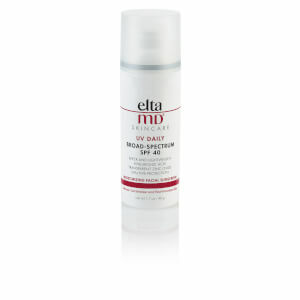 Oil-free EltaMD UV Clear helps calm and protect sensitive skin types prone to breakouts, rosacea and discoloration. 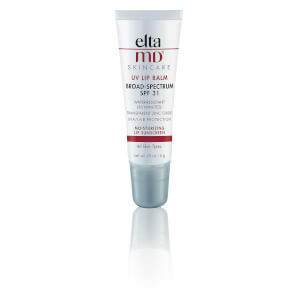 It contains niacinamide (vitamin B3), hyaluronic acid and lactic acid, ingredients that promote the appearance of healthy-looking skin. 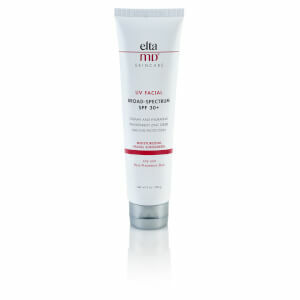 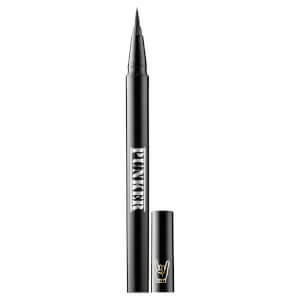 Very lightweight and silky, it may be worn with makeup or alone.New tinted formula helps even-out most skin tones.